Having supplied engineers and craftsmen to the oil and gas industry since 1998, PAM Offshore Service is upping its effort to help oilfield services companies build modules and components for Norway’s energy infrastructure. 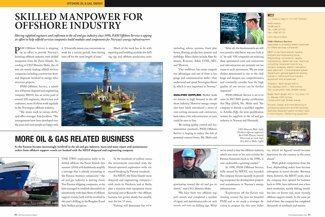 PAM Offshore Service is stepping up its effort to provide Norway’s booming offshore industry with skilled manpower from the Faroe Islands. 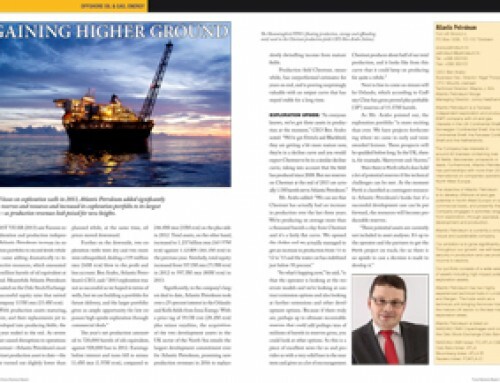 According to CEO Mouritz Mohr, the clients are mostly leading oilfield services companies including construction firms and shipyards involved in energy infrastructure projects. 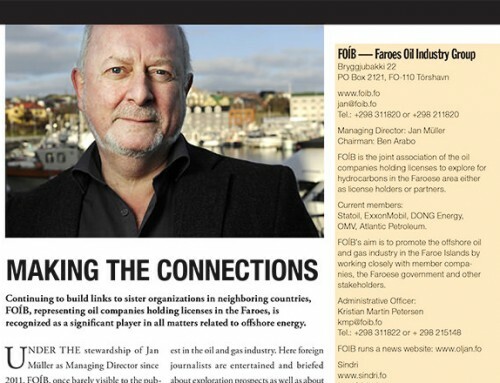 PAM Offshore Service, a subsidiary of Faroese shipyard and engineering company MEST, has an active pool of around 220 engineers, electricians and craftsmen, most of whom work regularly in the Norwegian offshore industry. Much of the work has to do with repairing and building modules for drilling rigs and offshore production units including subsea systems, fixed platforms, floating production systems and drillships. 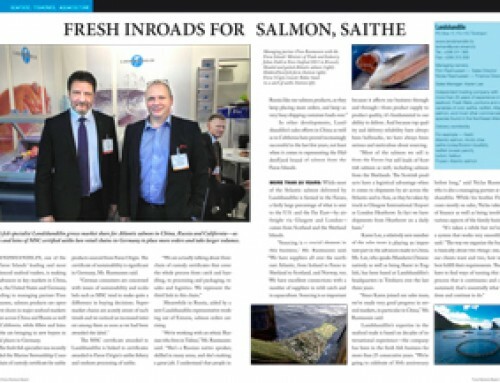 Main clients include Aker Solutions, Kvaerner, Aibel, COSL, SEC, and Westcon. 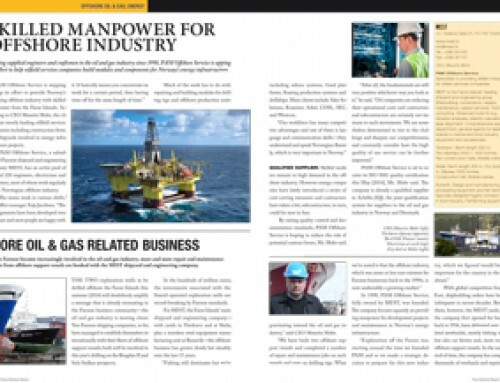 Qualified supplier: Skilled workers remain in high demand in the offshore industry. However energy companies have lately introduced a series of cost-cutting measures and contractors have taken a hit; subcontractors, in turn, could be next in line. 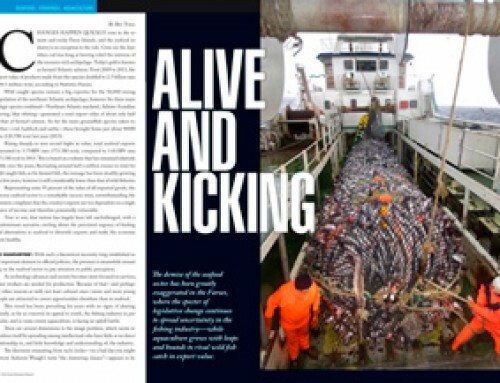 By raising quality control and documentation standards, PAM Offshore Service is hoping to reduce the risk of potential contract losses, Mr. Mohr said. , Mr. Mohr said. The company is already a qualified supplier in Achilles JQS, the joint qualification system for suppliers to the oil and gas industry in Norway and Denmark.